Oregon Premium Labradors is a family operated hobby breeder totally committed to improving the quality of the Labrador Retriever breed. We put a lot of effort into providing superior pups and stand behind the health and well-being of every puppy that leaves our care. All of our AKC registered sires and dames come from Champion bloodlines and are health tested to insure that our puppies are the healthiest, calmest and bred according to AKC standards. 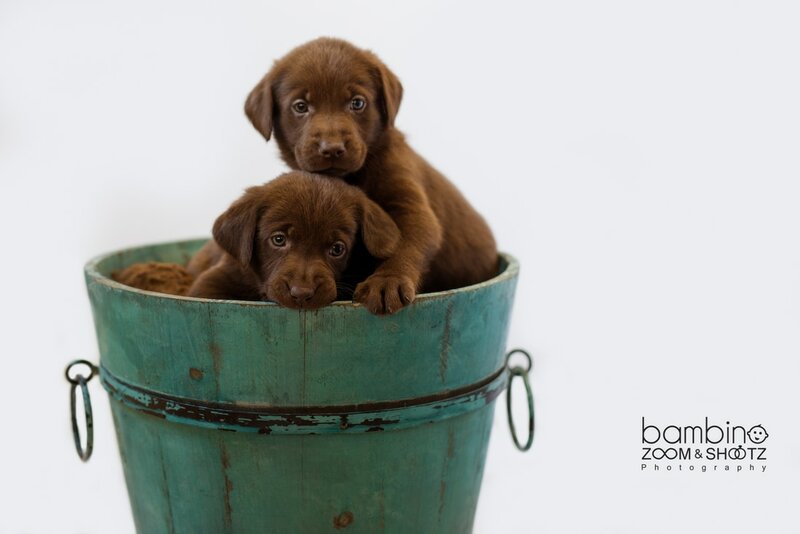 At Oregon Premium Labradors, we want you to have the best puppies for your money spent and stand strong behind our health guarantee on every puppy we sell. We spare no expense when it concerns our dogs and puppies. All are given only top quality veterinary care, nutrition, and love. Located in the heart of the Willamette Valley, our dogs live the ultimate life of luxury! We do NOT kennel our dogs and they live normal lives with us in our home. Our puppies are raised in our home and since socialization is a crucial development to puppies, we start from day one including these prized pups into our lives until they they become a part of yours! Welcome to our website and enjoy a look into our Oregon Premium Labradors Haven!